Be patient. Be kind. 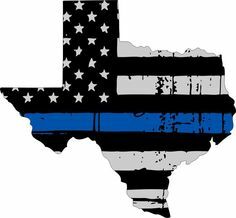 Be thankful for our police officers. This is a difficult time to be a police officer. This is an emotional time to love a police officer. This is a time when the sound of velcro at the end of a loved one’s shift is a glorious sound. Please take a moment to check out my latest article featured on Her View From Home.